Sage Sparrows have returned to their breeding habitat, earlier than most songbirds (and also unusual, they show up in established pairs). Of five total subspecies of Sage Sparrow, three are nonmigratory (all of which are found in California). 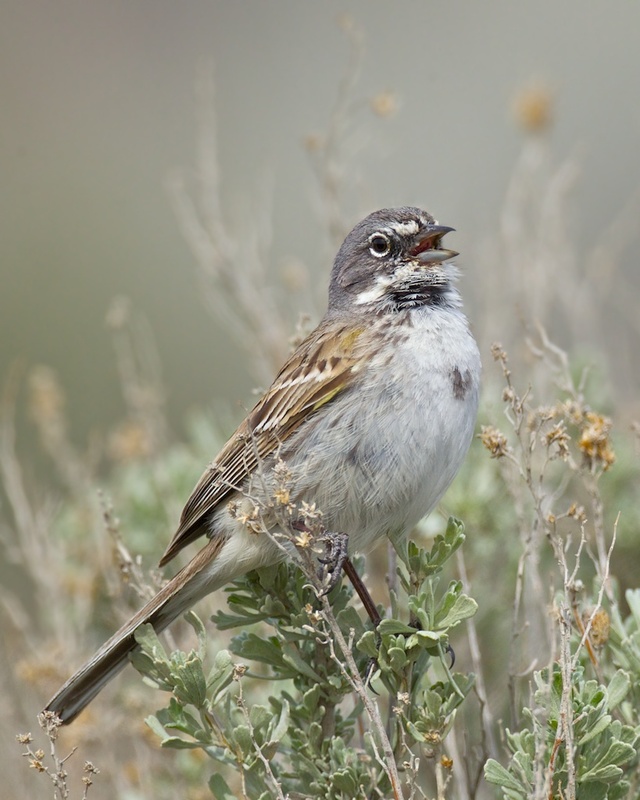 Learn more about Sage Sparrows! Check out this Osprey's talons!